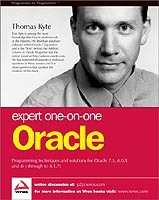 on to his website in pdf and html form under a 'Creative Commons' licence. 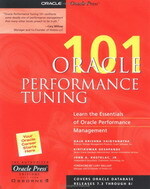 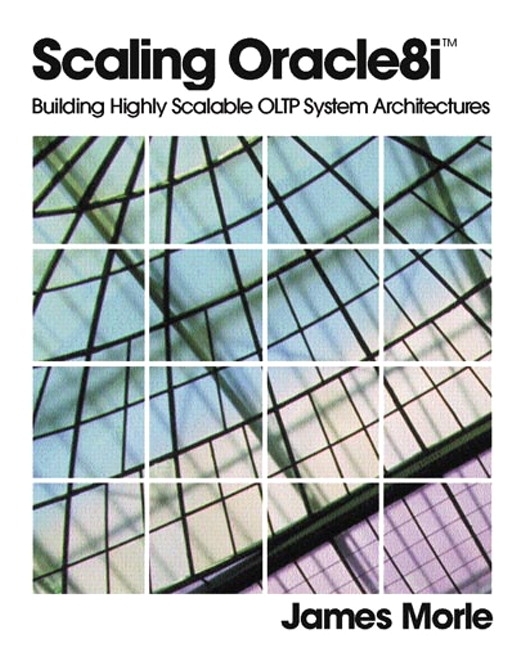 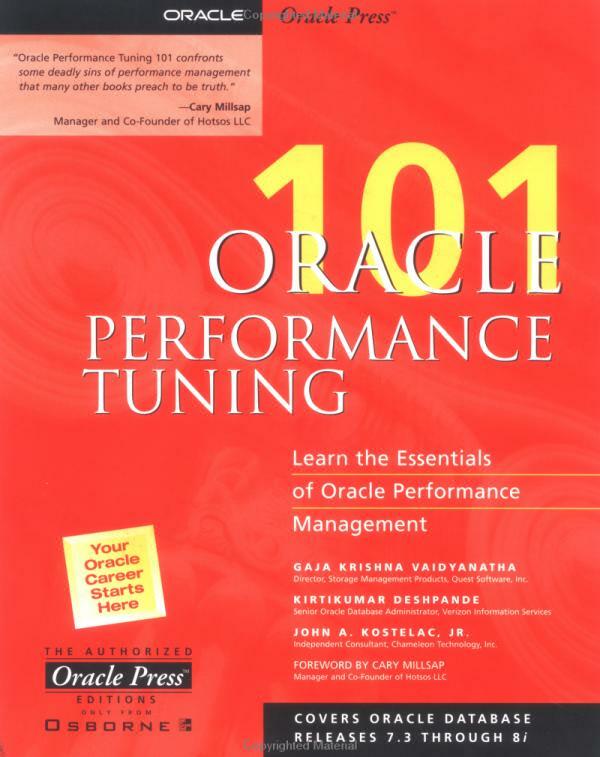 It's one of the few really good books about gettingthe best out of Oracle. 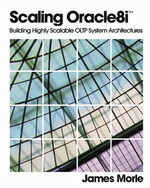 The fact that the title mentions 8i is irrelevant - most of the information is generic.